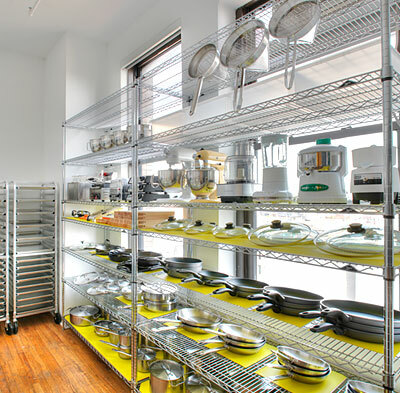 Please ask to see our Kitchen Cupboard, stocked with culinary tools, equipment and supplies for use by home economists, food stylists and photographers that work in our studios. 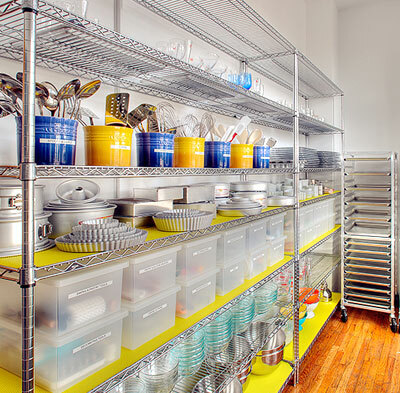 Access to the Kitchen Cupboard is complimentary when shooting in one of our studios. Feel free to help yourself throughout the day.